Membranoproliferative glomerulonephritis (MPGN) causes inflammation (swelling) in the kidneys. Children with MPGN have blood and protein in their urine, and may have swelling in their body, especially around their face and legs. MPGN may lead to other complications, including high blood pressure (hypertension). Some children need to stay in hospital and/or take medicines. All children are carefully monitored by a team of healthcare professionals, and will need to go back to the hospital clinic for follow-up appointments. The bladder is a bag that stores urine until we are ready to urinate (have a wee). It sits low down in the tummy area. Membranoproliferative glomerulonephritis (MPGN) is a type of glomerulonephritis, a group of conditions that affect the kidneys. Inside the kidneys, there are many tiny filters called glomeruli. They help to remove extra water, salt and waste, which are passed out of the body as urine. They also make sure the body keeps what it needs, such as blood cells, protein and other important chemicals. In MPGN, a protein called complement is deposited, or put, on the glomeruli. MPGN is also called mesangiocapillary glomerulonephritis (MCGN). We will refer to the condition as MPGN throughout this topic. MPGN may lead to blood pressure that is too high (hypertension). RPGN is one cause of acute kidney injury (AKI) – when the kidneys quickly stop working as well as they should, over a short time. MPGN can happen in people of all ages, though it is more common in people under 30, especially children. It often starts in older children or teenagers. MPGN can sometimes happen after an infection. It is usually caused by problems with the immune system, which normally protects the body against disease and infection. There are three types of MPGN – type 1, type 2 (which is also called dense deposit disease, or DDD) and type 3. These different types are identified by looking at the pattern of complement in the glomeruli, and where it is in the walls of the blood vessels that make up the glomeruli. Your child’s doctor can diagnose (identify) glomerulonephritis by doing some tests. If your child has certain symptoms or signs, such as red or brown urine, your doctor may arrange a urine test. Your doctor will speak with you and your child about the symptoms and do a physical examination. Your child may also need other tests, such as blood tests and an ultrasound scan. Your doctor can diagnose MPGN with a kidney biopsy, and may recommend this test. A tiny piece of one kidney is removed from the body with a needle, and examined under microscopes. Special medicines are used so your child does not feel any pain or can sleep through the procedure. Your child will probably be admitted to hospital for a few days or longer, to be carefully monitored by a team of healthcare professionals. This is usually in a paediatric renal unit, a special unit for children with kidney problems, which may be in a different hospital to your own. Your child will be looked after by a paediatric nephrologist, a doctor who treats children with kidney problems. Some children need to take medicines for a few weeks or longer. These include steroids, which slow down the immune system to stop it harming their kidneys, and other medicines to help treat swelling in their body or control blood pressure. If another health condition is causing MPGN, this may need special treatment too. If your child’s kidneys stop working properly, he or she may need special treatment. This may include dialysis, which uses special machines to do the job of healthy kidneys. MPGN is a chronic condition, which means that it does not go away quickly, and may last for years. All children with MPGN need follow-up appointments at the hospital or clinic, to check for any health problems. Your doctor will speak with you and your child about any long-term effects that MPGN has on your child. Children with type 2 MPGN (dense deposit disease) are more likely to have more serious problems than children with type 1 or type 3 MPGN. Some children with MPGN may progress to later stages of chronic kidney disease (CKD) – the kidneys stop working as well as they should. 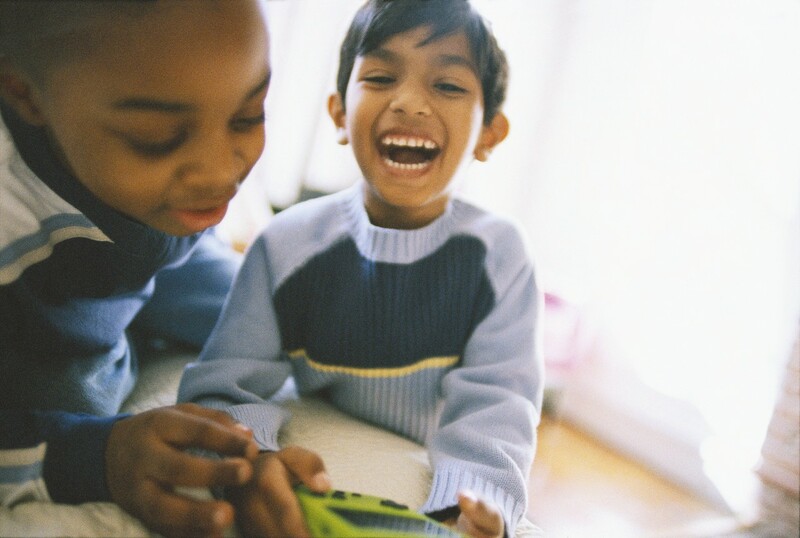 Some children with CKD may progess to final stages of CKD (kidney failure). These children may need specialist treatment, including dialysis and/or a kidney transplant. If your child has progressed to later stages of CKD, you will learn more over time about what to expect and how to help manage the condition. If your child has MPGN and a very swollen tummy or feels breathless, contact your doctor as soon as possible. MPGN can cause blood pressure that is too high (hypertension). In some children, this causes headaches, vomiting or blurred (fuzzy) vision. Hypertension that lasts a long time can also increase the risk of getting other diseases in adulthood. Some children with MPGN are treated with medicines that suppress, or damp down, their immune system, which normally protects the body from infections. These children are more likely to get infections. Occasionally, MPGN gets worse quickly – this is called rapidly progressive glomerulonephritis (RPGN) or crescentic glomerulonephritis. If this happens, your child will need to take medicines and may need more intensive treatment, such as dialysis. Some children with RPGN will get better, but a few will need long-term dialysis before they can have a kidney transplant. This is one cause of acute kidney injury – when the kidney quickly stop working as well as they should, over a short time. There are two reasons why children with MPGN get oedema. In MPGN, a protein called complement gets trapped in the tiny kidney filters (glomeruli). Complement is part of the immune system, which normally protects the body from infection and disease. Doctors think that the complement in the glomeruli is causing the MPGN. The immune system protects the body against germs such as bacteria and viruses that can cause illness. These germs can enter the body in lots of ways, such as by the nose and throat or the urinary system. If we get a cold or flu, this means that a virus germ has got into the body and started to infect some of our body’s cells. Germs have special ‘markers’ that are different from the markers on our own body’s cells. This means that the immune system can recognise that they are germs and kill them. We often feel sick for a few days or a few weeks while this is happening. There are three types of MPGN. These are identified by the pattern of complement that is trapped in the glomeruli. Type 1 and type 3 are very similar. Type 2 is different. It also called dense deposit disease (DDD) because there are dense (thick) deposits of complement trapped in the glomeruli. The complement system is made up of proteins that work with other parts of the immune system. It is normally only activated (made to work) when it is needed. This happens in different ways. Complement can be activated by antibodies (or immunoglobulins), which the body makes to fight specific germs. The antibodies can direct the complement to work against these germs. Children with type 1 and type 3 MPGN often have both antibodies and complement deposited in their glomeruli. Doctors think that these antibodies are made to fight an infection and that they activate the complement. Some of these children may also have low levels of one type of complement called C3. Children with type 2 MPGN have complement, but no antibodies, deposited in their glomeruli. Doctors think that the complement is activated by itself, which does not normally happen. Children with type 2 MPGN often have nephritic factors, which are types of autoantibodies. Instead of working against germs, autoantibodies work against the body’s own proteins. These nephritic factors stop a protein called factor H from working. Because factor H normally controls how complement is activated, these autoantibodies allow the complement to become overactive. Some of these children have low levels of factor H.
Doctors do not think that MPGN runs in families. 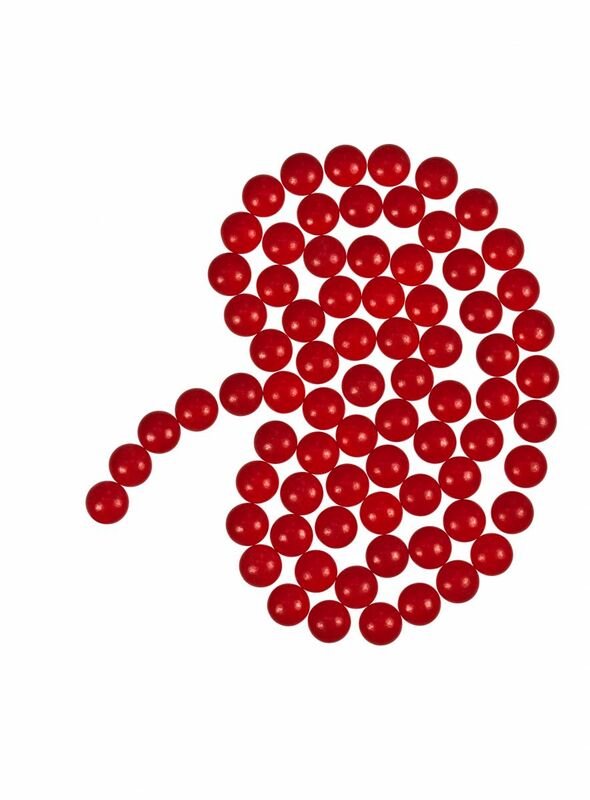 If one of your children has this type of glomerulonephritis, it is unlikely that another of your children or another family member will get it. In MPGN, a protein called complement, which is part of the immune system, gets trapped in the glomeruli. This causes the glomeruli to become inflamed (swollen) or damaged. 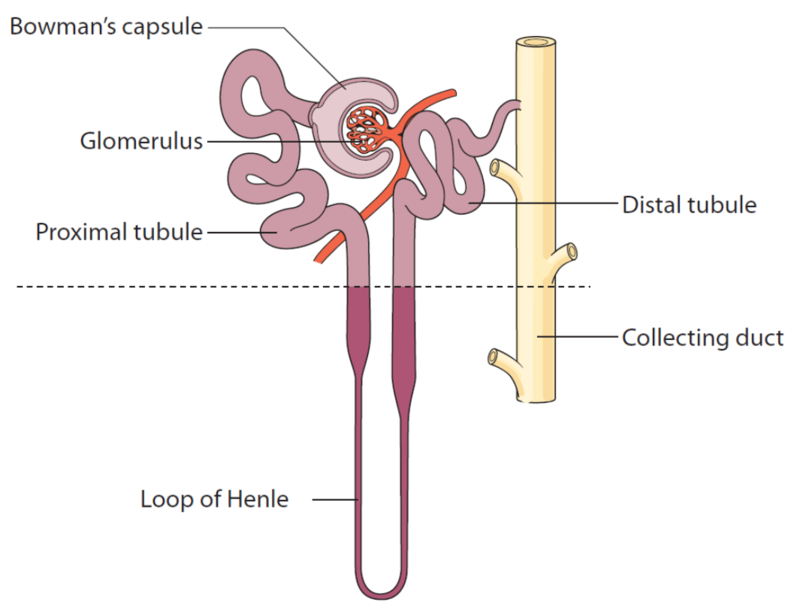 The damaged glomeruli can let blood cells and protein through, which means they go into the urine. Your child will need some tests to diagnose (identify) MPGN, find out more about how it is affecting him or her and whether any treatment is needed. Your child may need an examination, urine tests, blood tests, imaging tests and a kidney biopsy. Your doctor will talk to you or your child about his or her symptoms and any medicines that he or she takes. 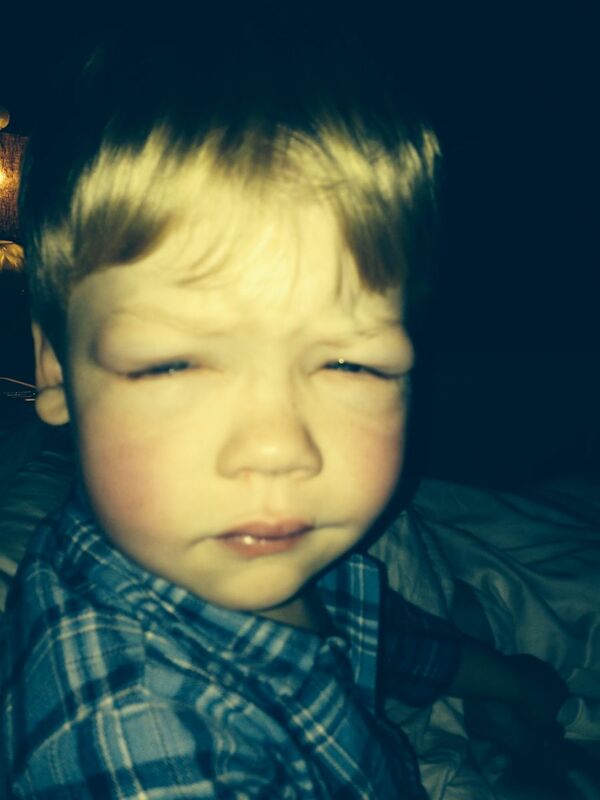 The doctor will examine your child – for example, to see whether he or she has oedema (swelling in their body). Your doctor or nurse will check your child’s blood pressure. This is because MPGN may cause high blood pressure (hypertension). You, or a nurse, will need to collect some of your child’s urine in a small, clean container for a urine test. A dipstick will be dipped into the urine – this is a strip with chemical pads that change colour depending on what substances are in the urine. This shows whether there are blood cells and/or protein, which are signs of MPGN. The sample may also be sent to a laboratory for more accurate tests. the amount of protein in your child’s blood – in MPGN, the kidneys leak protein into urine and this is sometimes enough to affect how much is in the blood. Children with MPGN may have low levels of a protein called complement C3, which is also part of the immune system. This complement works with antibodies to help kill cells infected by germs. Some children with MPGN lose a lot of protein in their urine, when it is leaked through the glomeruli. This means there is less protein in their blood, especially a type of protein called albumin. Because albumin is smaller than other proteins, it is more likely to leak through the glomeruli, the kidney filters. A kidney biopsy can give more information about how much damage there is in your child’s kidney, and confirm whether he or she has MPGN or another type of glomerulonephritis. The kidney biopsy also shows the type of MPGN – type 1, type 2 (dense deposit disease) or type 3. It can take a few weeks to get the results. When your child first develops MPGN, he or she probably needs to stay in hospital for a few days to be carefully monitored. Some children need to take steroid medicines. Some will need other treatment for complications, such as swelling in their body and high blood pressure. These are explained below. A few children will need dialysis, which uses special equipment to remove waste from the body if their kidneys are not working well enough. Your child will probably be referred to a paediatric renal unit, a specialised unit that treats babies, children and young people with kidney conditions and may be in a different hospital to your own. He or she will be looked after by a team, including a paediatric nephrologist, a doctor who treats children with kidney problems. Your child can go home when the doctor thinks that his or her health is stable. Often, your child will need to visit the hospital during the day – as an outpatient – for check ups or more treatment. Your paediatrician may prescribe a steroid medicine to your child – this is usually the medicine prednisolone. Steroids are chemicals that are made naturally in the body but can also be made as medicines. They suppress the immune system, or make it less active. Your doctor will work out the amount of medicine (the dose) that is right for your child. The dose will be shown on the medicine label. Your child may need to take a large dose each day to start with, and then the dose is slowly reduced. Your doctor will usually monitor blood and urine tests to help decide when to change doses. It is important that your child has the vaccines (immunisations) that he or she needs to reduce the risk of some diseases. Speak with your doctor about these – some vaccines are not safe to give while a child is taking steroids. is unwell and you are worried about an infection. If your child does get an infection, he or she may need to take an antibiotic medicine, which kills the germs that cause infection. Your child must take the medicine for the number of days that the doctor has told you, or until all of the medicine has been taken. high blood pressure (hypertension) – your child’s blood pressure will be regularly checked, and if it is too high, will need to be controlled by adjusting the amount of fluid drunk or taking medicines. Your child may need to make temporary changes to what he or she eats – for example, less salt and less of certain foods. He or she may also need to drink less fluid, such as water, squash and soft drinks. Your doctor, nurse or a paediatric dietitian will help you and your child make these changes. Your child’s skin may become thinner, and heal more slowly than usual. Stretch marks can result from this; it is important to follow instructions about the best amount of fluid to drink to reduce the risk of stretch marks. Acne (spots) may become worse, or your child may develop mouth ulcers or thrush (candidiasis). Some children with MPGN have high blood pressure (hypertension). If your child has hypertension, he or she may need to change what they eat and drink, and may need medicines, to control the blood pressure. These are usually medicines called angiotensinconverting enzyme inhibitors (ACE inhibitors) or angiotensin-II receptor blockers (ARBs). Common ACE inhibitors are: captopril, enalapril and lisinopril. Very occasionally, children with MPGN need to take diuretics, medicines that help reduce oedema (swelling in the body). Diuretics work on the kidneys to increase the amount of water and salt they remove from the body in urine. A small number will have more serious kidney problems, and will need further treatment. Dialysis uses special equipment or a machine to ‘clean’ the blood, removing waste products and extra water and salts. Most of these children need this treatment for a short time only, but a few need it for longer. Will the MPGN come back? How will I know? MPGN is a chronic condition, which means that it does not go away quickly, and may last for years. Most but not all children with MPGN will have long-term kidney problems. Your doctor will speak with you about how MPGN might affect your child in the future. Your doctor may ask you to do urine tests at home to find out whether the MPGN has gone away (gone into remission) or whether it comes back (has a relapse). You will be given special, clean containers to collect the urine, and dipsticks to dip into the urine and check for any protein and/or blood in the urine. Your child’s healthcare team will show you how to do this. If there is proteinuria (a lot of protein in the urine), you will need to tell your doctor, and bring the urine sample for further testing. This may mean there is a greater risk that your child will develop long-term kidney problems. All children with MPGN need follow-up appointments at the hospital or clinic, to check for any health problems. These may continue throughout childhood and sometimes adulthood. Some children need to take angiotensin-converting enzyme inhibitors (ACE inhibitors) or angiotensin- II reception blockers (ARBs) over a long time, and sometimes into adulthood. Doctors understand that, in some children, these medicines may reduce the risk of long-term kidney problems. Children with type 2 MPGN (dense deposit disease) are more likely than children with type 1 or type 3 MPGN to have more serious problems. Some children may progress to later stages of chronic kidney disease (CKD) – their kidneys stop working as well as they should. CKD may progress to final stages of CKD (kidney failure), and these children may need specialist treatment, including dialysis and/or a kidney transplant. Sometimes a child who had MPGN before the kidney transplant can get the disease again in the new kidney. However, this is usually less serious and does not always affect the kidney function. Children who have been successfully treated for MPGN can usually do the things that other children their age do. They should be able to continue going to school or nursery. They can play with other children and stay active. This is the end of the information on MPGN. If you would like to read more about other kidney conditions, tests and diagnosis, treatment or supporting information, you can find a list of topics covered on the infoKID website at www.infoKID.org.uk.